The Archeology of Post-CGI America | Robert Mitchell Jr. 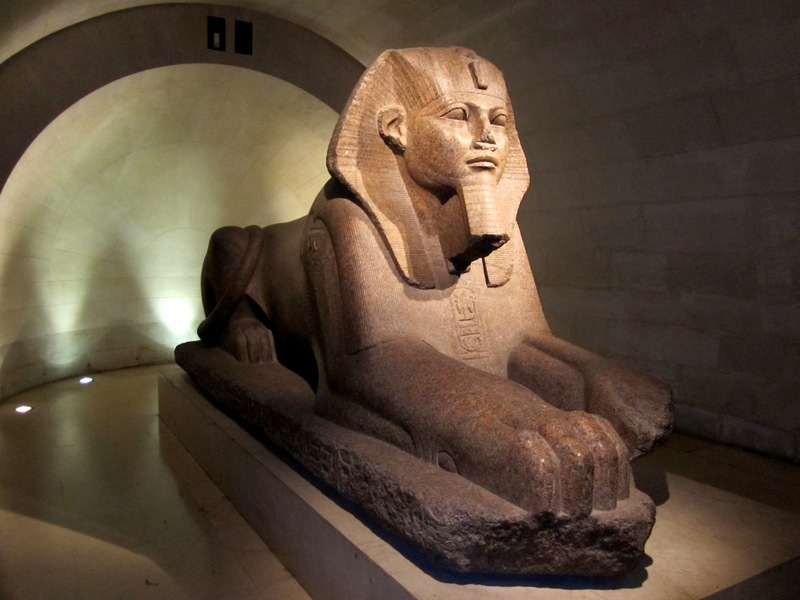 When I read that archeologists had uncovered a 15-foot tall sphinx from the 1923 version of “The Ten Commandments,” I experienced a very surreal moment and a profound realization. For almost 100 years an artifact of the Pre-CGI era languished beneath the sand. Now a documentary film-maker is shooting the tentatively titled, “Lost City of Cecil B. DeMille.” We we have been making movies long enough that movie sets have become lost cities, and props have become artifacts. During the Pre-CGI era, we made new versions of Tanis, Angkor Wat and Machu Picchu. Like their ancient counterparts, places like DeMille’s lost city were religious centers. But rather than paying homage to gods of fertility, death, or rebirth, these places were for the worship of art, entertainment, and profit. The ancient monuments were made of sandstone and granite. DeMille’s were cast in plaster. On the material plane, where only actual artifacts can be dug up, pickings will be slim for archeologists of the future. The only traces of the Post-CGI era that will endure to be teased out of the sand will be mouldering server banks and the bones of extinct animals. This entry was posted in Mysticism and tagged cgi, demille, movie, sphinx. Bookmark the permalink.